Lovely two bedroom. two bath condo in a tree lined community. Unit has just been completely painted with new laminate floors throughout. Great floor plan. Fireplace in living room. 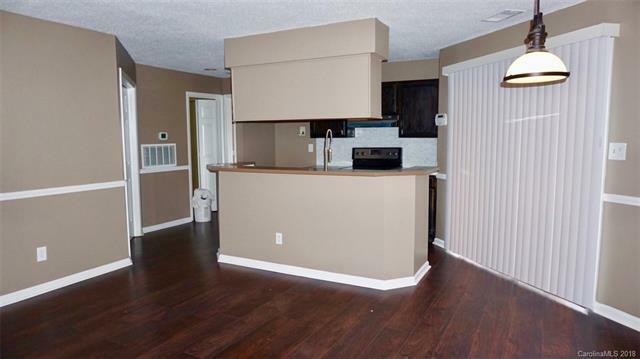 Spacious floor plan, and updated kitchen. Be sure to bring your clients to see this one. Offered by Luvanex Realty Group. Copyright 2019 Carolina Multiple Listing Services. All rights reserved.